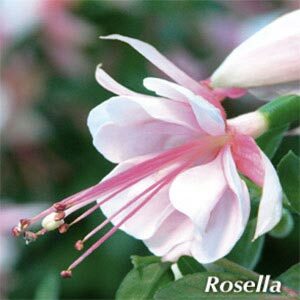 Compact growing hybrid fuchsia suitable for pots, baskets and the garden. Best in semi- shade but will tolerate full sun. Prefers well drained soil but do not allow to dry out. Masses of flowers from late winter through summer.